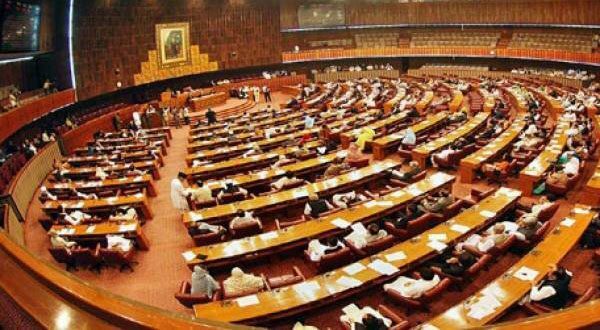 The Senate was told that the Pakistan Muslim League-Nawaz (PML-N) government had issued advertisements worth Rs15.74 billion to electronic and print media during its tenure, according to a local media outlet. Print media had received Rs10.33 billion while electronic media had received Rs5.4. The highest amount spent for government advertisements in a single year was Rs3.84 billion and was done so during the year 2016-2017.